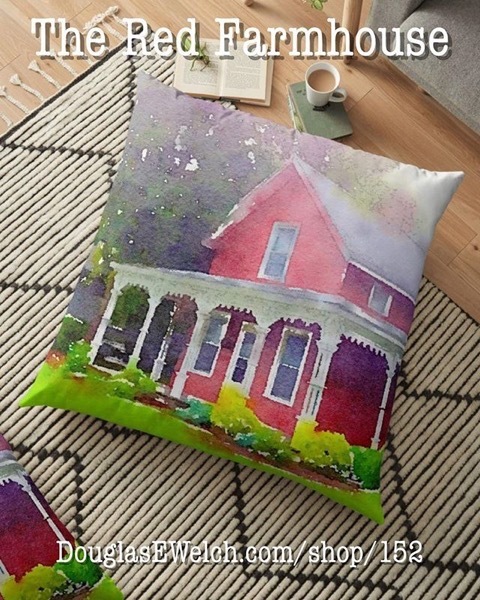 NEW PRODUCTS – Visit the Country With This Red Farmhouse Floor Pillow And Much More! Get your home revving with these Red Chevy Floor Pillows and Much More! 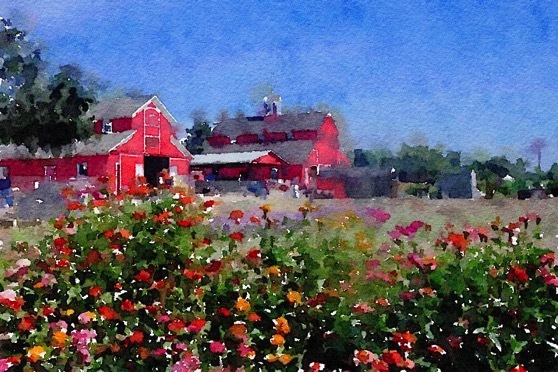 Harkening back to my Ohio childhood, these traditional red barns proudly stand over a local farm. Get these Greek Temple laptop sleeves and iPhone covers and stylishly protect your devices today! 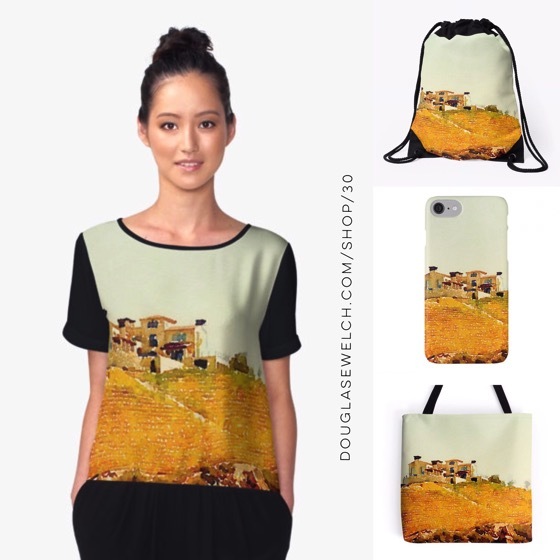 Temple and Olive Trees, Agrigento, Sicily – Tops, Totes, Bags and Much More! 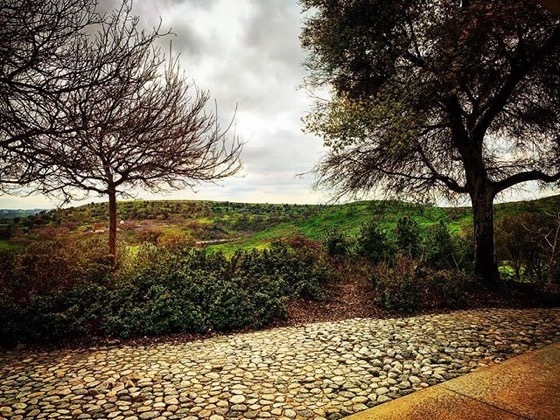 This soft scene always recalls joyful memories of our visits to Sicily to see family and friends — even though this vineyard is only a few miles away from my home in Los Angeles. 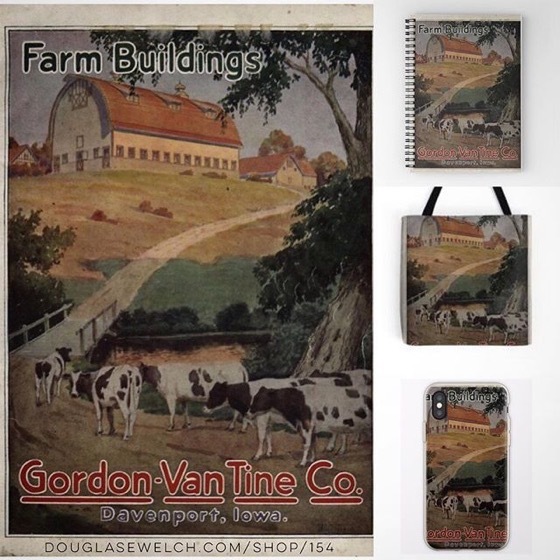 The scene links two major “homes” in my life that share many wonderful traits — like a love for food and wine and keeps the memories alive, even when I am far away.